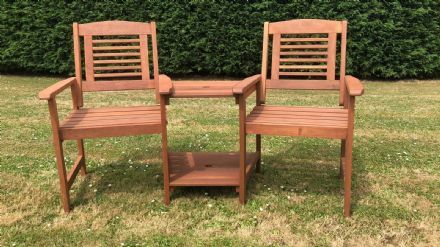 Fun for all ages, these wooden Giant Dominoes can be played indoors or out and come packed in a wooden box with a rope handle making them an excellent gift. 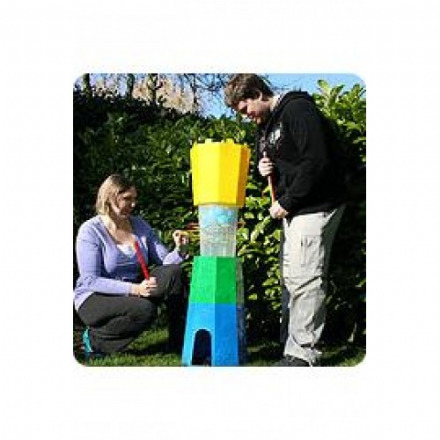 Players themselves act as the counters in this garden version of the classic game and move up the ladders and down the snakes on a 3 metre square plastic mat. 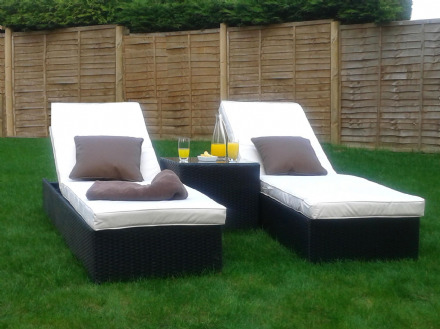 We have added some extra rules for added fun! 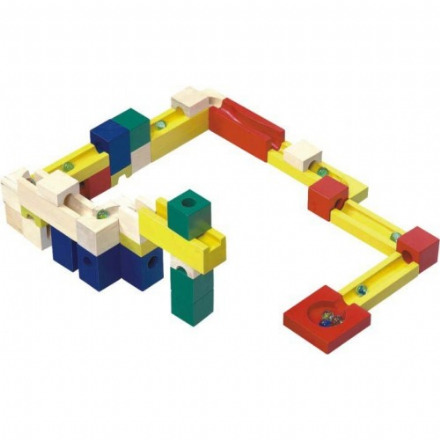 Marble Mazes, a traditional kids favourite all over the world! 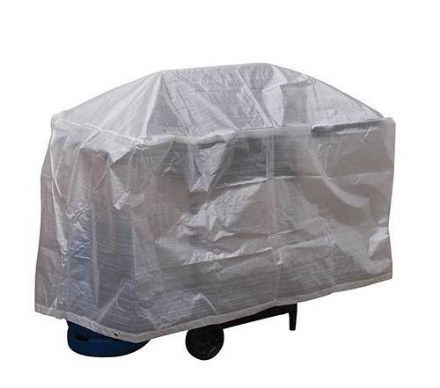 This stunning and spacious stainless steel Platinum 600 Deluxe Barbecue from Master Cook integrates many enticing features that will enable you to cook great food for more people, more quickly. 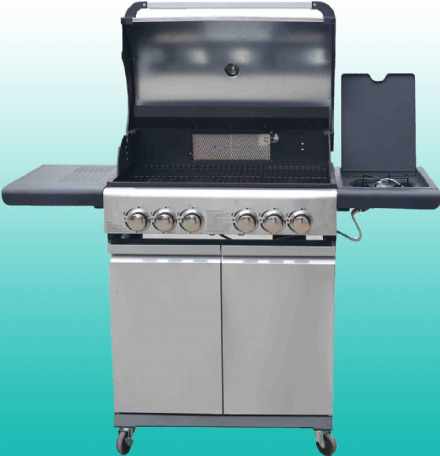 The Classic 300 Trolley 3 Burner is a practical and sturdy barbecue ideal for the summer. 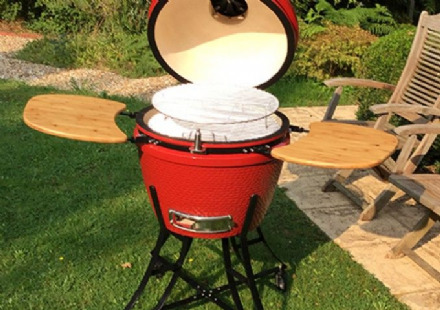 This excellent ceramic BBQ, looks like a giant egg and combines age old know-how with state-of-the-art technology and a striking design to offer incredible strength, durability and heat insulation. 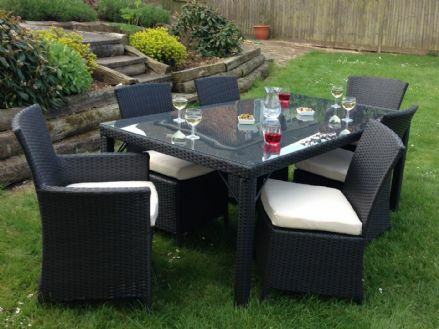 The BBQ is delivered with our two man crew fully assembled and delivered into your garden ready to go. 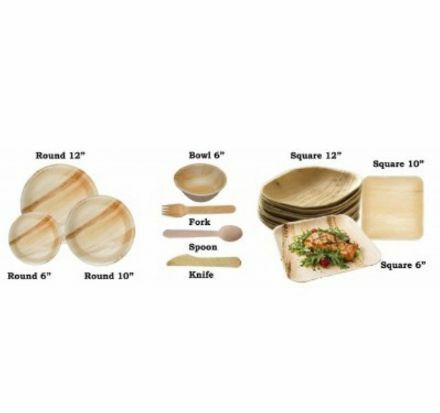 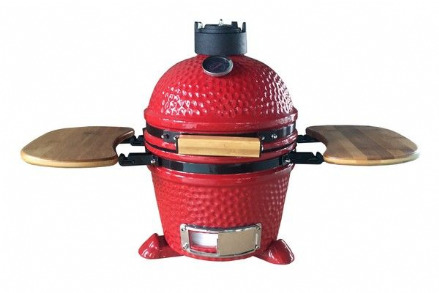 This "mini" version of larger ceramic BBQs, is an excellent BBQ combining age old cooking techniques with modern materials and a striking egg design. 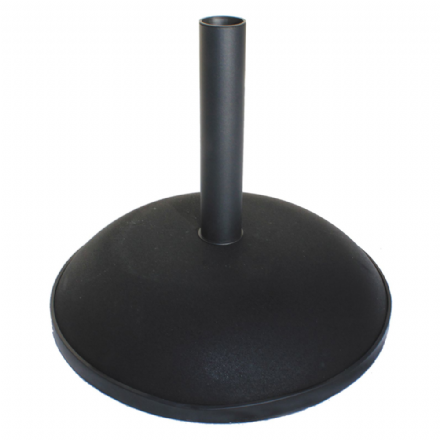 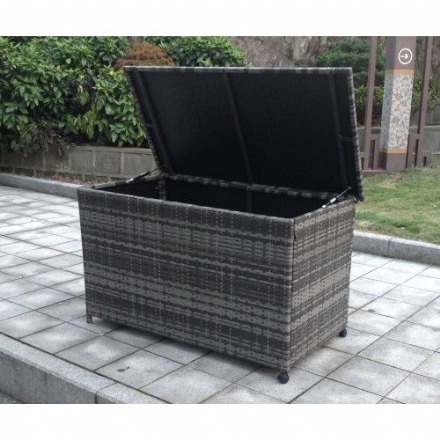 The 30cm ceramic BBQ comes fully assembled and is delivered with our two man team direct to your garden. 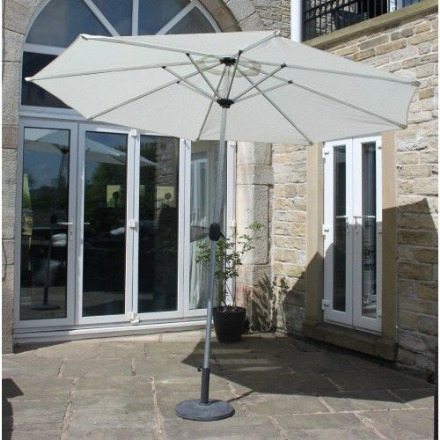 Master Cook barbecues are manufactured to the highest standard using stainless and powder-coated steel. 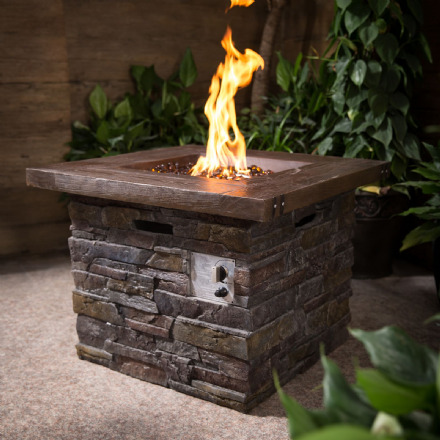 The Rodeo 2 Burner Gas Barbecue has a porcelain coated hood, cooking grill, and warming rack. 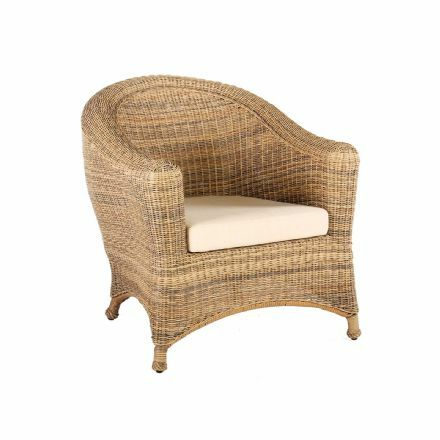 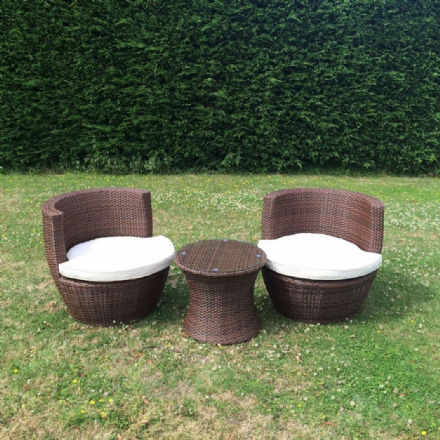 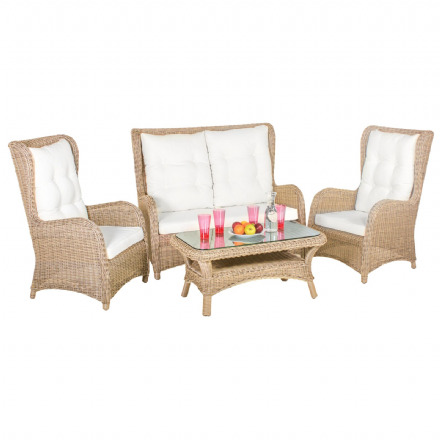 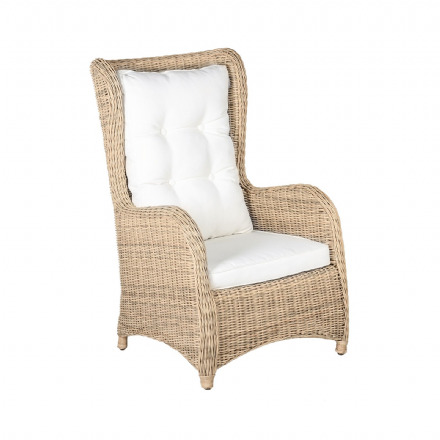 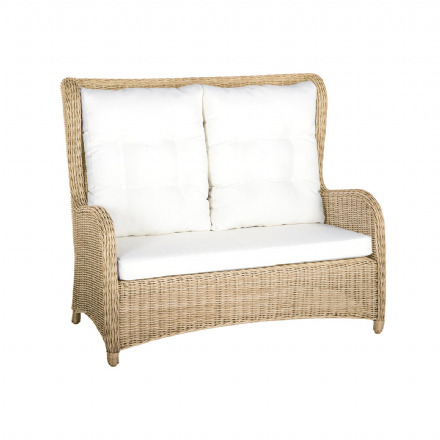 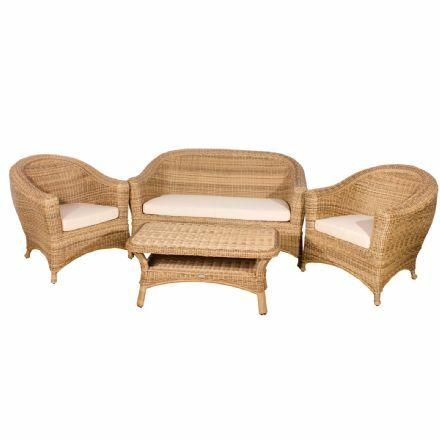 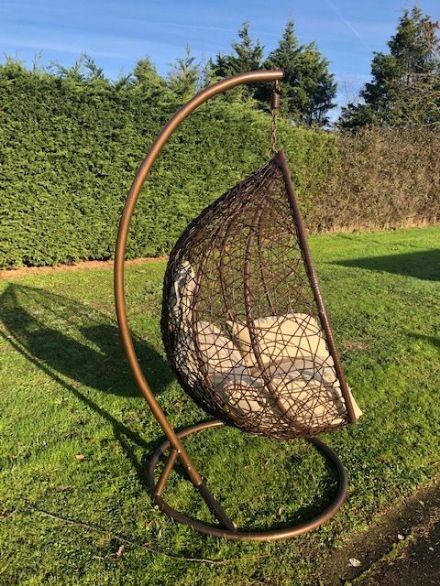 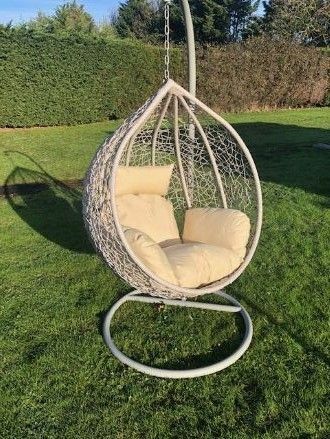 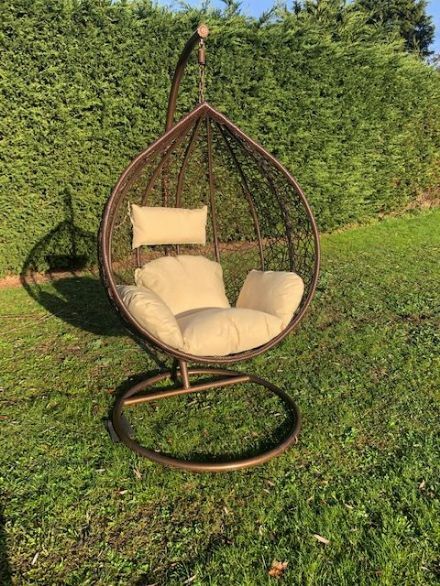 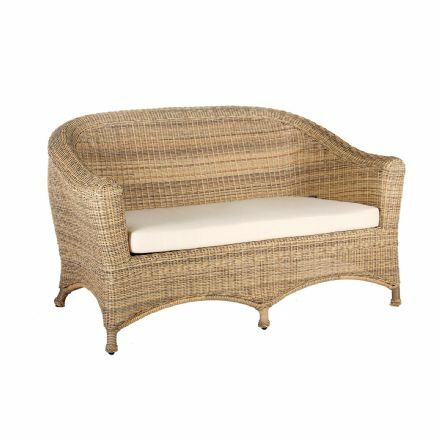 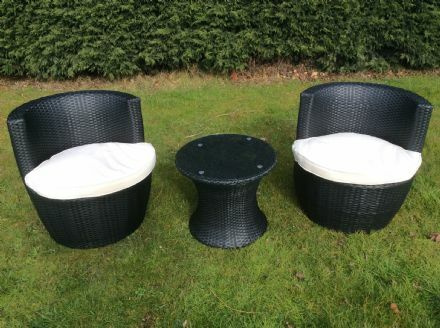 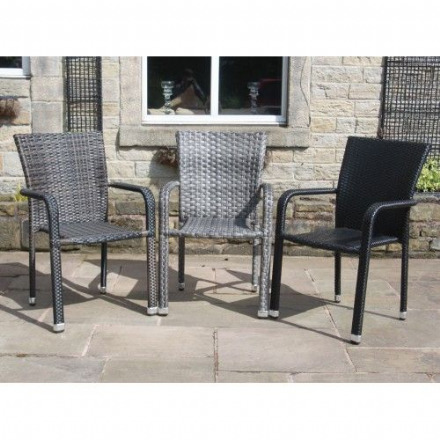 Explore our range of stylish rattan, metal and wooden garden furniture sets as well as our range of BBQ and Firepits. 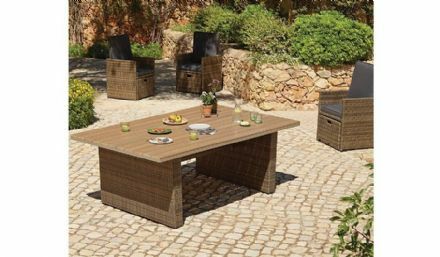 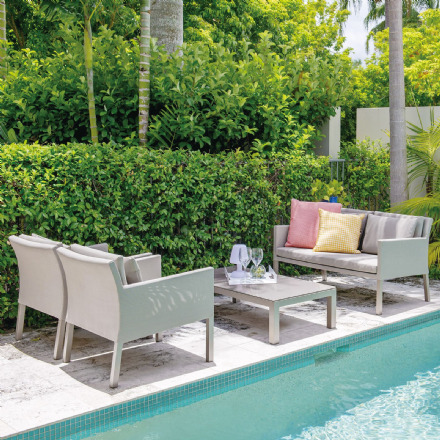 Whether you're looking to dine, lounge or entertain, we have the garden table and chair set to suit, with everything from compact bistro sets to large outdoor dining sets to choose from. 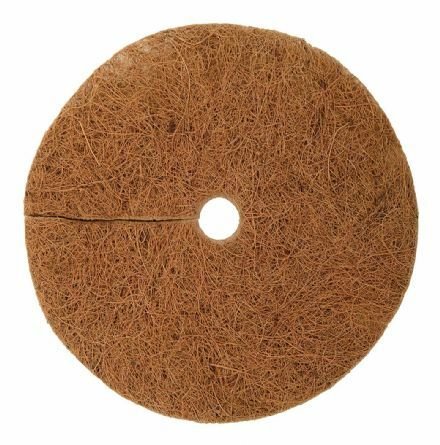 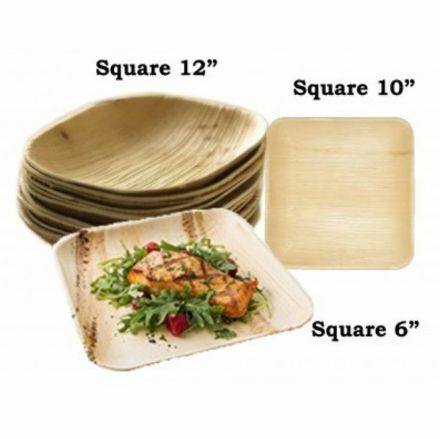 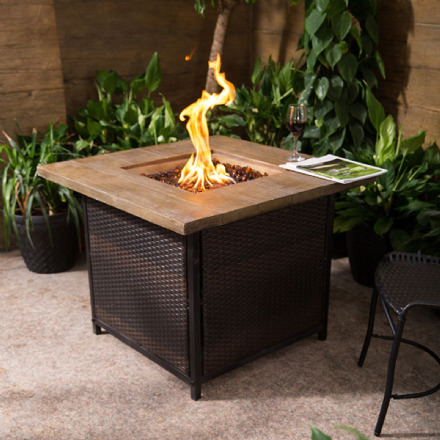 Designed to withstand the elements, many can be left outdoors year-round. 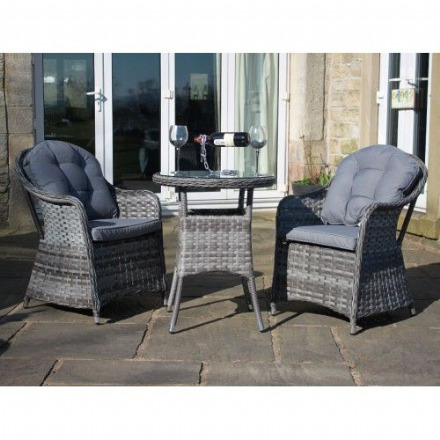 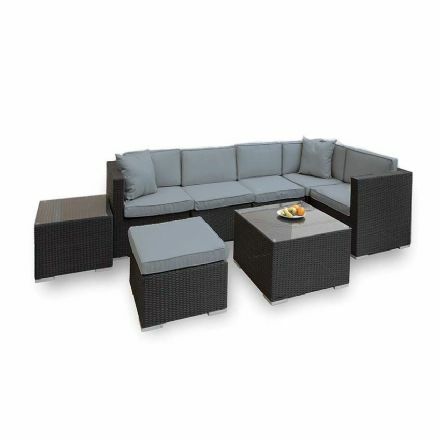 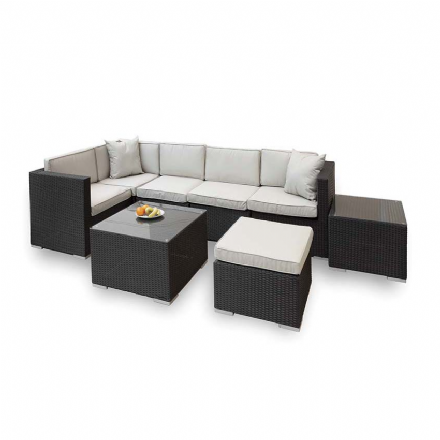 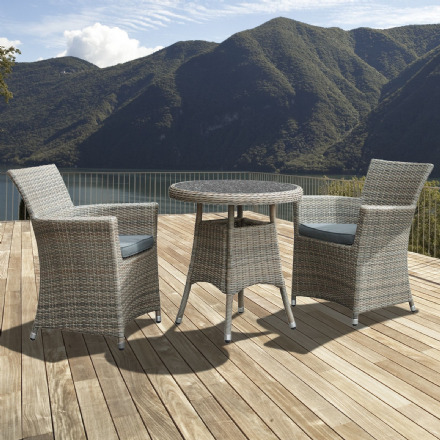 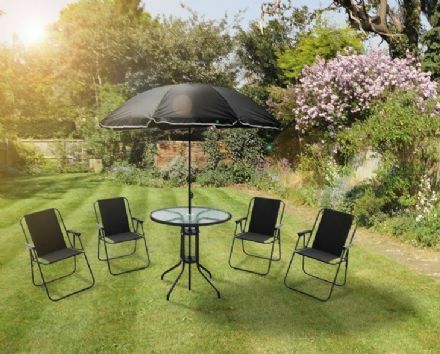 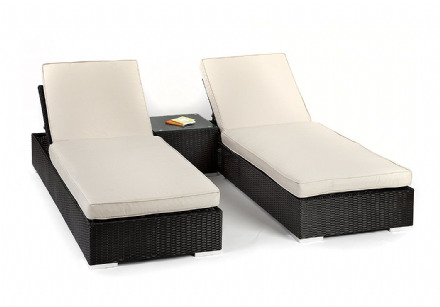 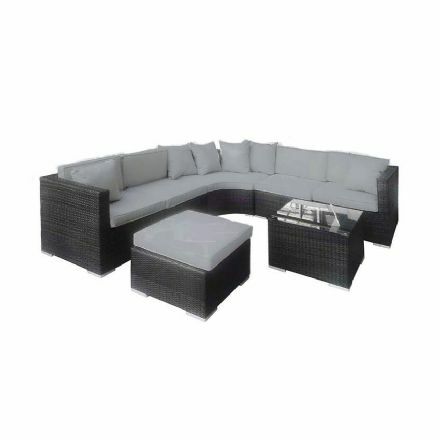 Buy a durable patio furniture set online today, and enjoy free UK delivery when you spend £50. 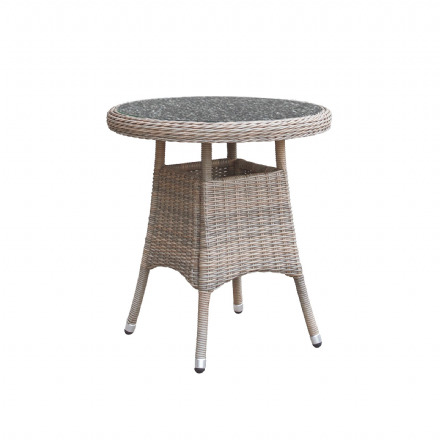 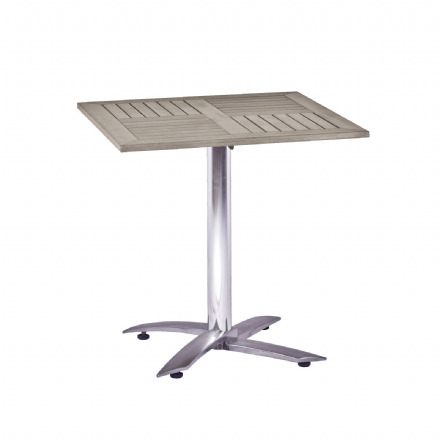 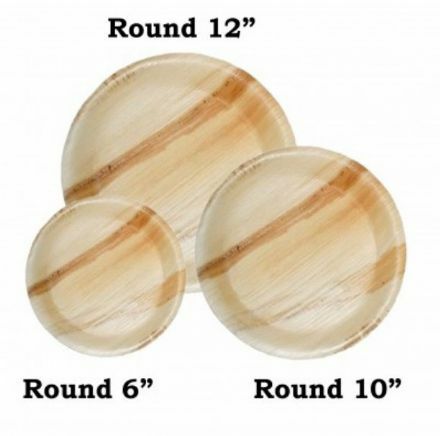 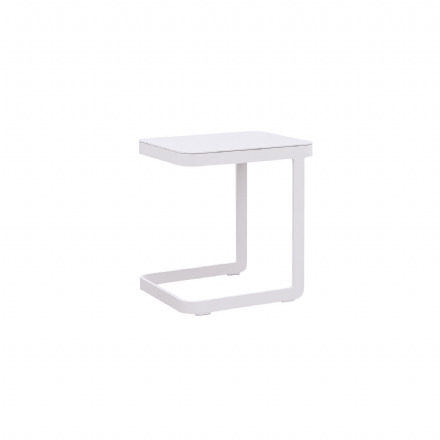 For more options, take a look at our individual garden tables and chairs.